It is a MY 2000, currently has 67,450 total miles and is in pristine condition. I have always garaged it. It is Arctic silver with a black interior. It was produced with the optional Arctic silver interior trim option. The car had a new coolant reservoir, MAF, coolant change, spark plugs and tubes (at 50,893 miles), new front and rear brake pads and rotors at 59,889. 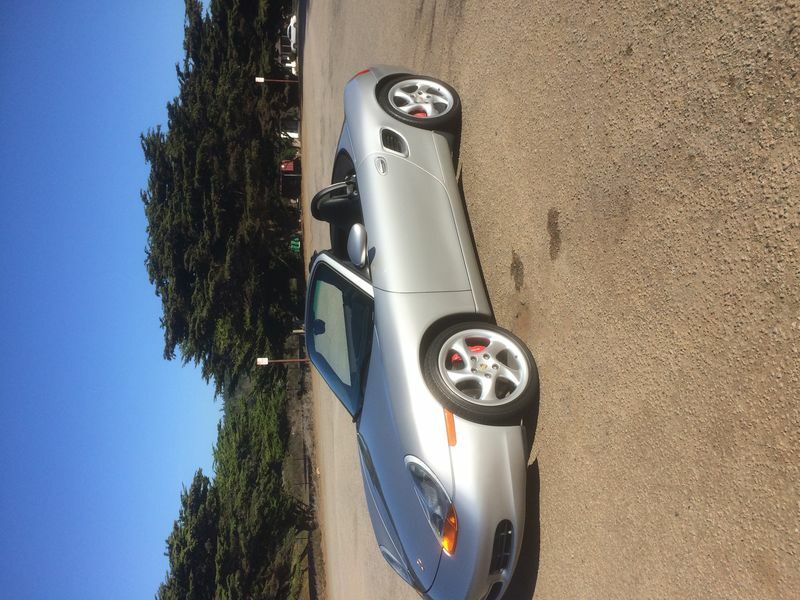 At 66,210 miles work included new direct oil feed IMS bearing (dual row), clutch/dual mass flywheel/pressure plate/throwout bearing, AOS, water pump and low temp thermostat, rear main seal, timing chain tensioners and the Porsche coolant was replaced. At the same time upgrades were performed including a Pioneer double DIN radio (with CD/DVD, Bluetooth, Apple Carplay and backup camera), 987 airbox, 74mm throttle body, 996 plenum and new floor mats were installed. At 66,470 miles the variocam pads were replaced in both banks along with the camshaft timing chains. 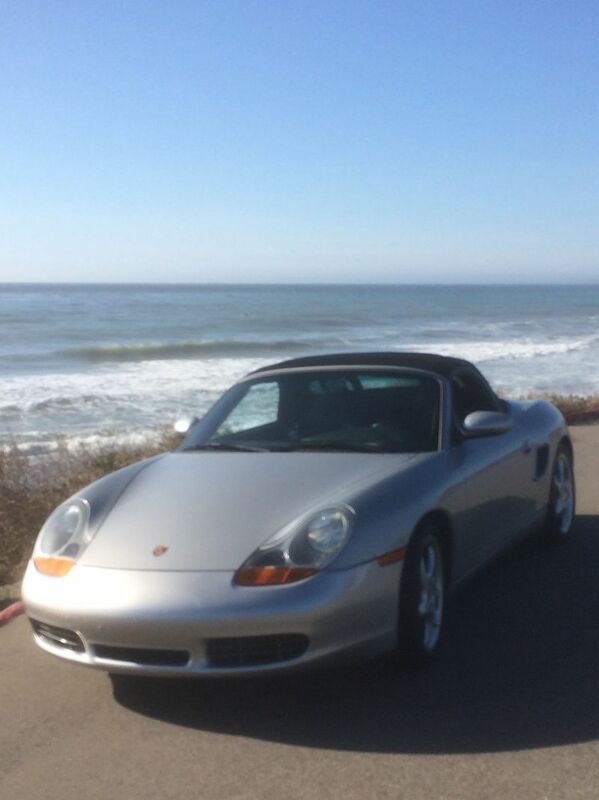 At 66,680 miles the instrument cluster was upgraded to the 996 version (which adds oil pressure and voltage gauges. At 66,810 miles a new Sierra top with a glass rear window (and rear defroster) was installed. All of the recent work (other than upgrades) was performed as maintenance measures rather than in response to a particular problem. The car has a clean Carfax, it is accident free and there is a clean title. Last edited by dlud; 10-28-2018 at 08:50 PM. Can you give more details about the IMS work? What parts were used and who did it? Very interested. You don't mention the year? It is a 2000. My mistake!